Unity Asset Store's once-bestselling sound effects pack has arrived to itch.io, with additional content! 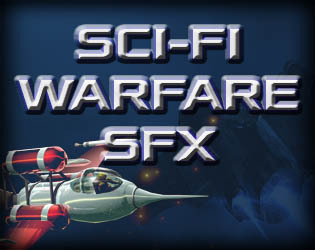 This pack contains 60+ high quality sounds you need for your next amazing Space Battle project! You can create your long-desired thrilling warfare ambience instantly! One more exclamation mark! Check the demo while you are here! Hi, if I purchase this pack I can use it only with attribution(CC BY-ND)? Of course, the pack is totally royalty free.